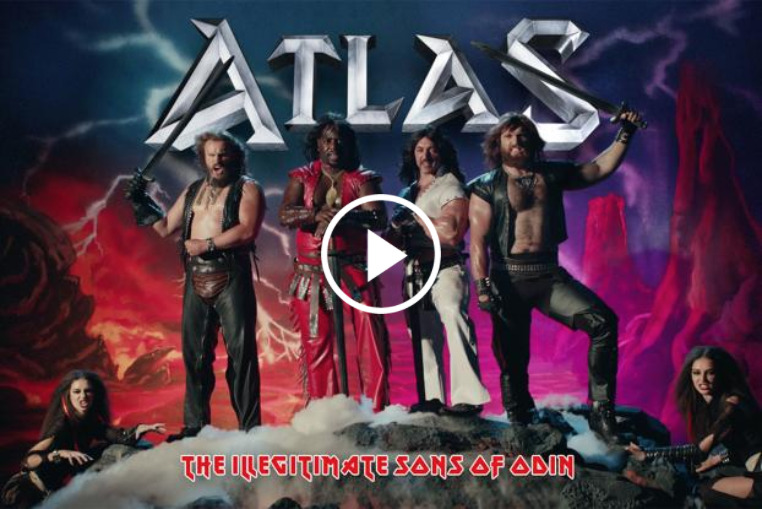 If you're mulling over a name for your band, here's a helpful tip -- don't pick Atlas. According to a new TV spot by Squarespace, there are 132 bands named Atlas, and the ad helpfully showcases some of them in colorful, quirky style to get across its message -- it's best to have a great website to help you stand out among the clutter. Another tranche of the campaign, produced via Man vs Machine, focuses on existing Squarespace customers who work in creative industries: fashion designer Sadie Williams, artist Daniel Arsham and chef Danny Bowien.